Hotmail Email Login. 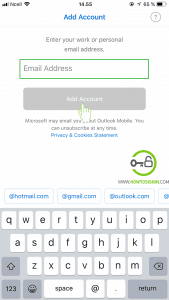 Sign in to Hotmail from Laptop, iPhone and Android. Microsoft uses the same login interface for Hotmail, Live, MSN and Outlook email services. This is to provide a similar user experience across the services. You can log in to Hotmail email via Web-browser, Windows app, Microsoft Outlook app or any other email management service which supports IMAP or POP3. Here is the step by step Hotmail.com email login procedure for various devices. We also list some common Hotmail login problems and their solutions. For PC and laptop users, log in to Hotmail.com from web-browser for the easiest way to access your email. Type https://hotmail.com in the address bar and then press Enter. It will redirect you to outlook.live.com. It’s the Hotmail login page. Click on ‘Sign in’ tab that appears in the middle of the page. You will reach the login page. Enter Hotmail username or phone number associated with your Hotmail account and click on ‘Next’. Input the password of the account you just entered. If you don’t want to bother entering the password every time you log in, check (tick) the option Keep me signed in. 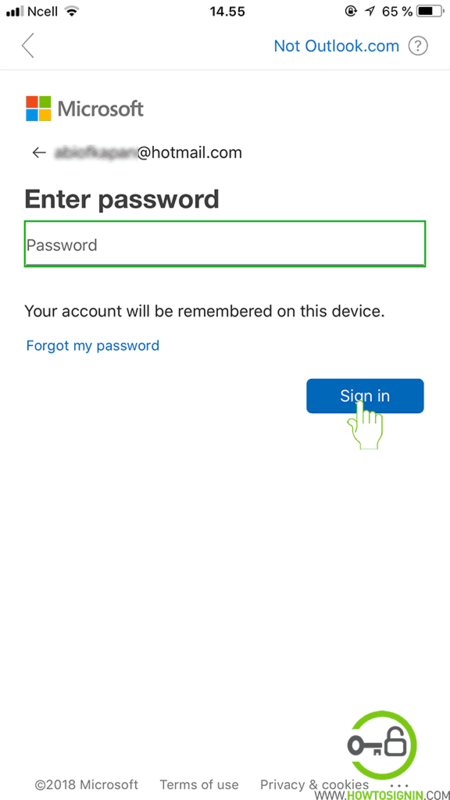 The device will remember you, and you don’t have to enter password next time you log in. After that click on ‘Next’ and your Hotmail.com sign in process is complete. Turning on two-step verification makes your Hotmail account more secure. It will add one another layer of security to Hotmail email sign in. In two-step verification, you’ve to enter additional security code after entering your password. You’ll receive this code via text in your verified phone number or authenticator app. Select the option ‘I sign in frequently on this device. Don’t ask me for a code.’ After choosing this option, you don’t require to enter the verification code for that device unless you clear cache/cookies. You can access Hotmail using the default Mail app from windows or Outlook desktop app. Open ‘Mail’ application on your PC. To open the application click on the windows icon at the bottom left corner of the screen and then select the application. Alternatively, click on “Type here to search” just to the right of windows icon and then type Mail and then choose Outlook the application. 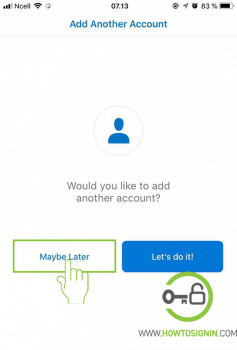 Select Outlook.com as the account type. 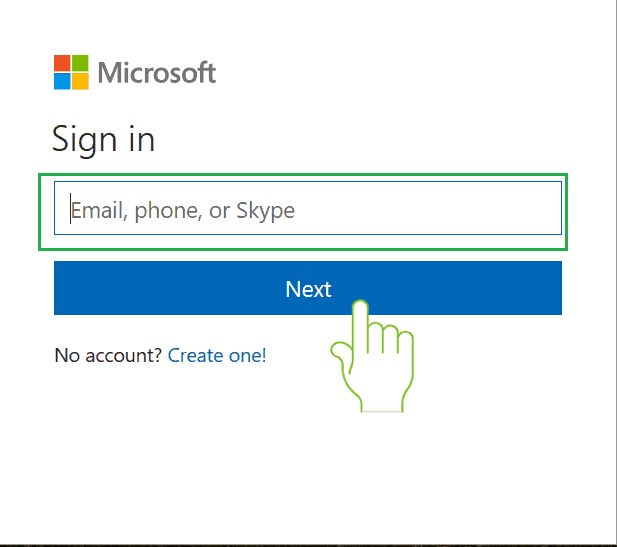 Enter your Hotmail login credentials in the required field and click Sign in. 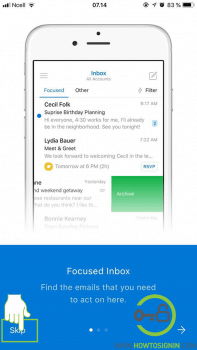 Microsoft has an excellent mail app for Android and iOS devices. 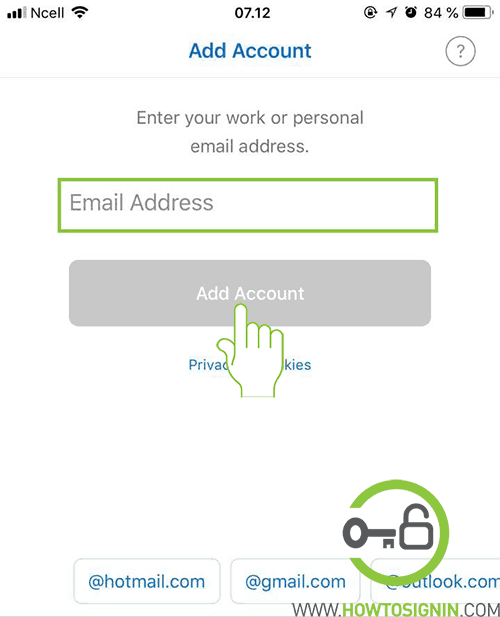 If you already don’t have this app, we recommend you to download from Appstore/PlayStore and use it as primary mail app. 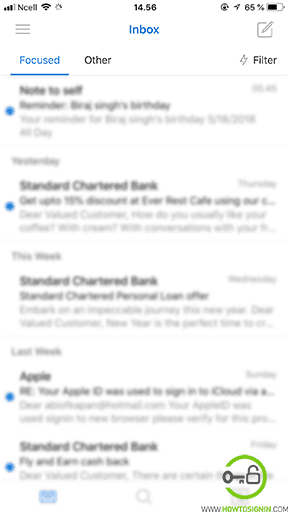 You can add Hotmail to the default Mail app on iPhone or connect it with Gmail app. 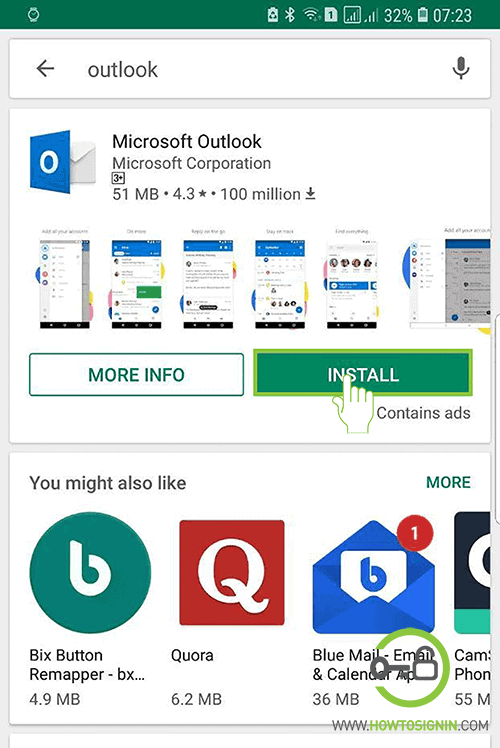 But we recommend you to try Microsoft Outlook app which has excellent features and excellent usability. 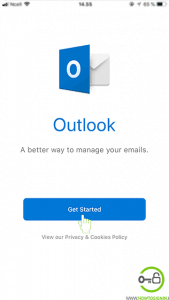 Download Microsoft Outlook app for iPhone and iPad. 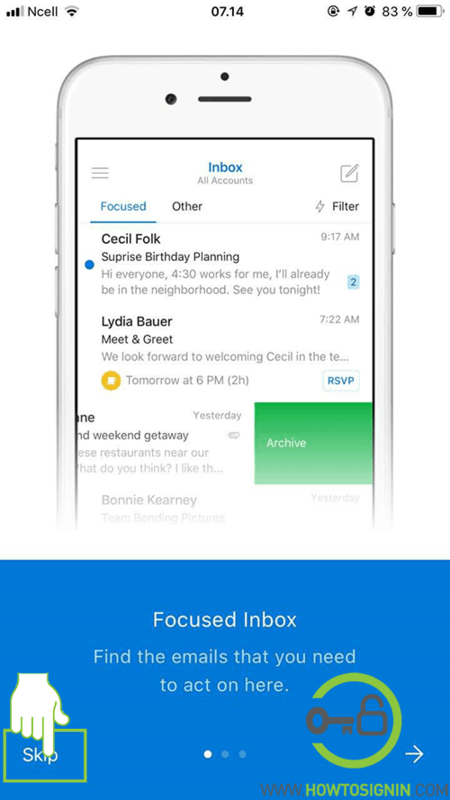 Now open Outlook app on your iPhone or iPad. 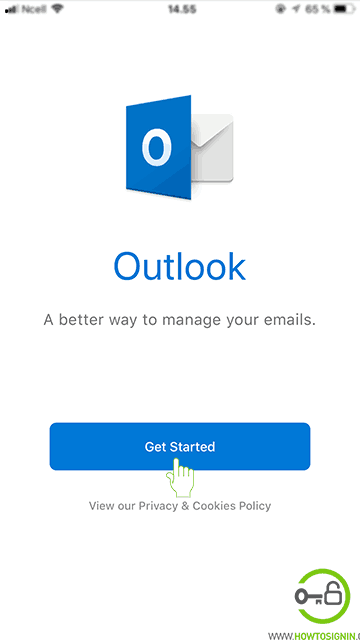 You will see an option to ‘Get Started.’ Click it to add your Hotmail / outlook for mobile. 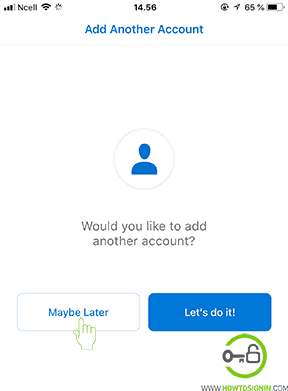 You are almost done as you can see you will get an option to add another account. If you have and if you want to add, click ‘Let’s do it,’ otherwise click ‘Maybe Later’ to go to your inbox. Voila! 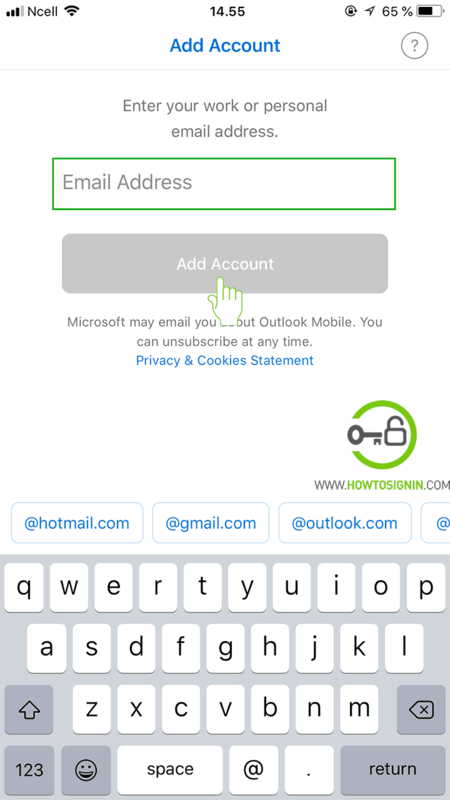 Your Hotmail account sign in on your iPhone or iPad is successful. Download Microsoft Outlook from Google PlayStore. 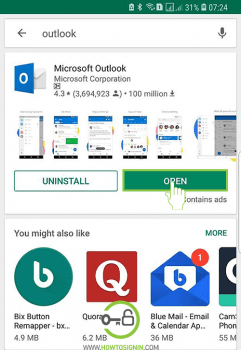 Open Outlook application on your Mobile. Enter your Hotmail email account and tap on Add Account. Once verified, Hotmail will ask to add another account. Tap on ‘Maybe Later’ to continue. You are in your Hotmail mobile inbox after a few tutorials on using Hotmail mobile. Sometimes when you try to login to your Hotmail account but you get redirected to the inbox of Hotmail account which does not belong to you. This usually happens when you use a public computer or share your computer with your family members. Some people find it hard to switch Hotmail account. 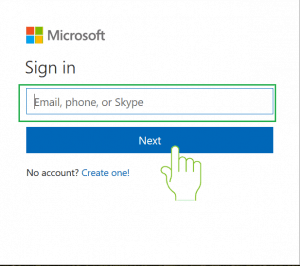 Here are a few easy steps to log in with a new Hotmail account. Click on the name at the top-right corner of the page. A small menu will appear below it, click on Sign Out. When you log out from Hotmail, you will reach the MSN homepage. Click on ‘Outlook.com’ from MSN homepage. In Hotmail sign in page, enter your email and password to go to your Hotmail Inbox. These are easy steps to switch Hotmail account easily. 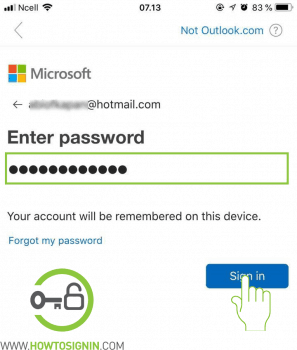 If you are already logged into your Hotmail mobile app, and you need to log in to another account, you don’t need to log out your existing Hotmail email account. You can add a new profile by following these simple steps. 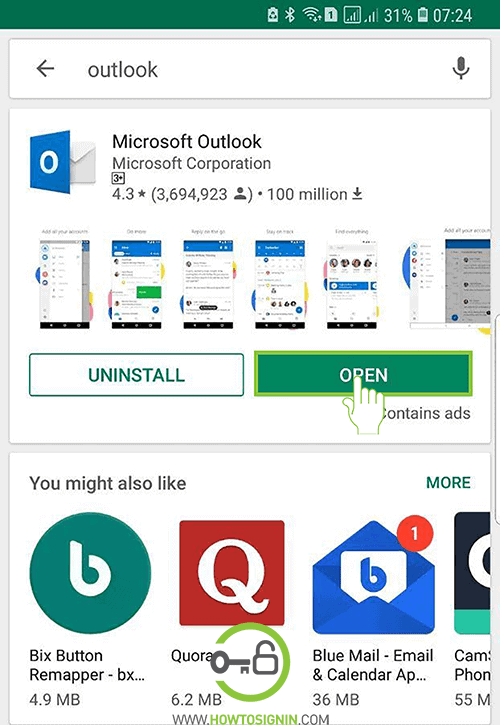 Open your Outlook app on your mobile. You see three strips (≡) at the left top corner of your app, tap on it. Tap on the setting on the bottom of the sidebar. Now enter your Hotmail email address and tap Add account. On the next step, you need to provide the password of the newly added Hotmail email account. Make sure you do not enter the wrong password by enabling capitalization in your mobile. Tap Sign In when you are done entering your password. When the process is done, you can see both accounts when you tap 3 strips line at the top left corner. Choose the email you want to use. You should also note that when you log in to your Hotmail inbox, you will get access to many other services from Microsoft beside email. 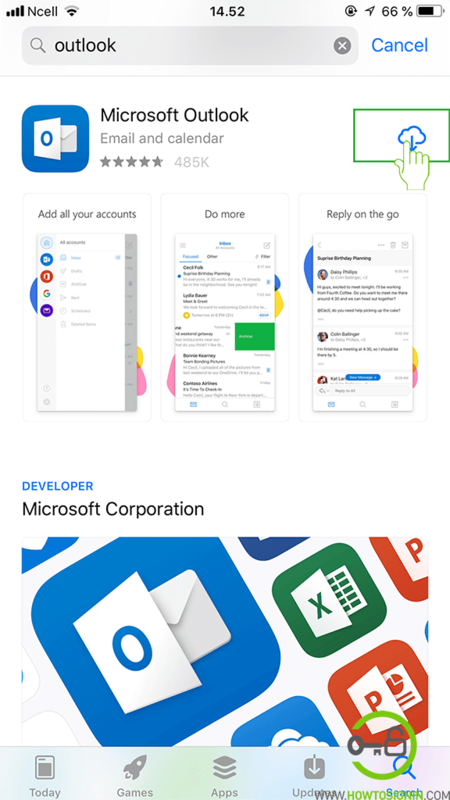 You will be able to use Microsoft Office apps on your computer even though they are not installed on your computer. Microsoft Office allows you to create and store any documents online and has the option to share it. However, this facility is not available on mobile devices. All your contacts are synced with your Microsoft account. Sending messages and emails, sharing files and documents are just one click away. This feature is available on both, your computer and your mobile devices. When you are logged in your Hotmail account, you will also have access to one of the most prolific services by outlook, Calendar. With the help of Outlook Calendar, you can create events, meetings, reminders, appointments, pending tasks, so you don’t miss anything. You can also edit them on the go. Clear browsing history or try logging in from other web browsers. 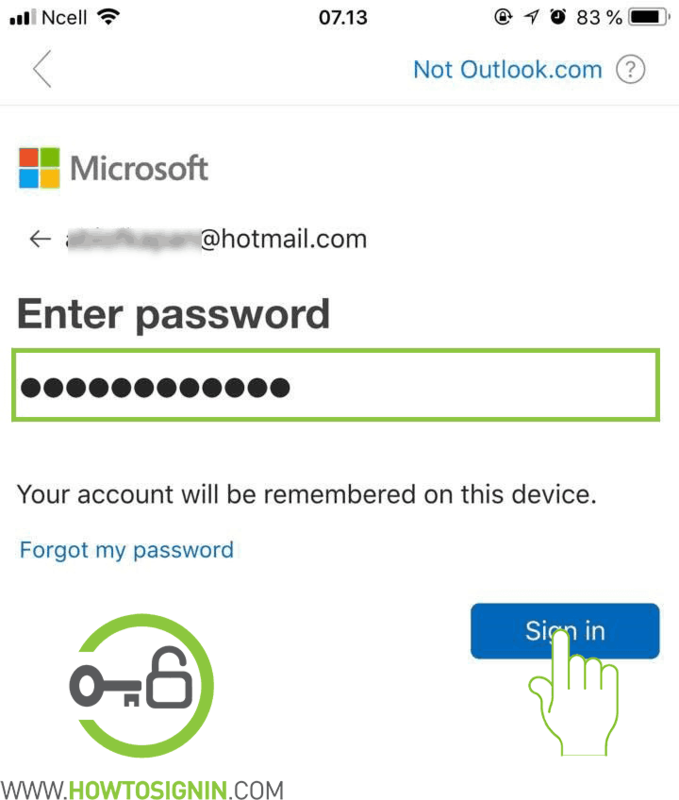 If you have recently changed your Hotmail password, try to enter the old one. 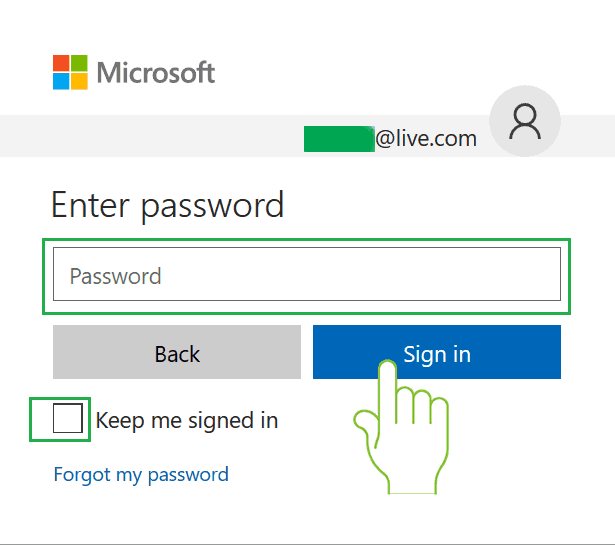 If you can’t remember your password, please see our tutorials on ‘How to reset Hotmail password?’ to get assisted. It may be common to get password errors when you have recently turned on your 2FA verification in some devices. This happens because the devices can’t prompt you for a Security Code. In such a case, you may need to use an app password instead of the regular password to log in. You can only use the app password when you have enabled your 2 step verification. To generate your app password, please follow the steps. 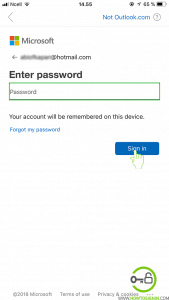 Go to Security Basics page and log in to your Hotmail account. Under App passwords, Select Create a new app password. A new password is generated and will appear on your screen. Use this password in place of the regular password on various apps and mobile devices. If you don’t receive security code on your phone or alternative email address, click ‘I didn’t get a code‘ when you are prompted for a code to log in or ‘I don’t have access to these‘ when you want to reset your password. You may need to fill out a security questionnaire. It will ask your information like the subject line of the recently sent email from your account, your birthdate, credit card info and other information that you would only know. Please note that you should not know all the answers but try to be as close as possible to the answers. There may be a 30-day waiting period to get full access to your Hotmail account if you see an error message ‘We’re not ready for you yet’ while trying to access your account. This happens when you change your security info. If Microsoft detects spam or other fraudulent use of your Hotmail account, or content that violates Microsoft’s Terms and Conditions, you will see a message that your profile is temporarily blocked. Microsoft always keeps an eye on its users, and if they detect any unusual-sign-in activity, they ask you to verify if its really you. This normally happens when you travel and log in to your Hotmail account from a new place or device. Error Message ‘That Microsoft account doesn’t exist. Enter a different email address or get a new account’. If you get, ‘The Microsoft account doesn’t exist. Enter a different email address or get a new account’ error message; this means Microsoft doesn’t recognize the account. Here are few things to check if you get such error message. Did you type your email address correctly? Please, double check you spelled your Hotmail account correctly. You should be very careful with typos and characters are not swapped around. Many people get confused Xbox account with Hotmail account and try to sign in to Hotmail account using Xbox Gamertag. It is only meant to represent you to other people in the Xbox community. You must use your email address, phone number or skype id associated with your account to log into your Microsoft account. If you try to sign in using the email address provided by your employer or your school, the possibility is that you don’t have a Microsoft account. 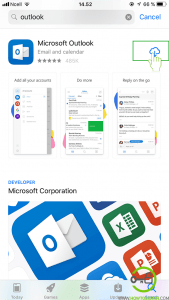 You may feel your work or school account similar to Microsoft account as it is used to sign in to Microsoft services and apps like Office 365 or Outlook. Ask your friend: If you have created Outlook or Hotmail account with Microsoft account, it is possible that you have sent an email to your friends. 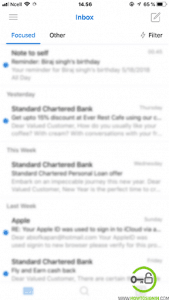 Ask your friends to check their inbox and see what email address you have used. Open Office 2016 to see your Hotmail username: Open Word of Excel app > Create a new file or open existing > Click File menu and click Account on Left navigation bar> Under product information you can find Belongs to: along with the account associated with the version of the office. 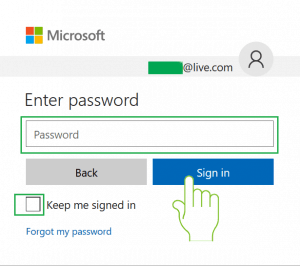 You closed your Hotmail account, but you want to reopen it: If you have closed your Microsoft account, you can reopen it by signing in again within 30 days. Microsoft holds your data for this period so you will not lose anything if you return back. However, Microsoft will delete your account along with your information after 30 days. It’s been a long time since you’ve signed in to your account: Microsoft continuously deletes inactive Hotmail accounts. Try to remember when was the last time you logged into your Hotmail account and check the chart below if your account has been deleted because of inactivity.